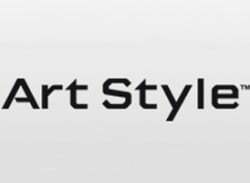 Nintendo's unique Art Style WiiWare titles have already been available in North American and Europe for some time now, but Japanese gamers have been left out in the cold. That's all about the change with the announcement that Nintendo is finally bringing its three Art Style titles to the Japanese WiiWare service on May 12th for 600..
European WiiWare fans who have jealously been coveting the recent Art Style games which North America has been spoilt with will soon be put out of their misery. 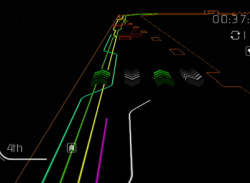 The initial three games will be coming to Europe soon thankfully. 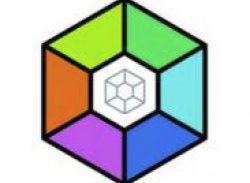 Not much surprises today - Both released games were pretty much confirmed to be coming! 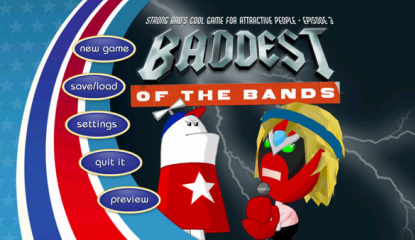 Strong Bad Episode 3: Baddest of the Bands is the third installment of Strong Bad's Cool Game for Attractive People. After Strong Bad's beloved Fun Machine breaks down, he can't play his cool new Limozeen game, so he takes it to Bubs for repairs - The problem is that he asks one big sack of cash as fee, so.. The time has arrived; today you can finally get acquainted with what may well be the best game to hit WiiWare to date. 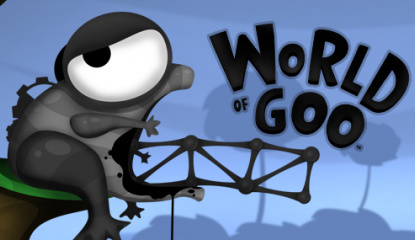 Yes we’re talking about World of Goo of course! The WiiWare World team have been enjoying the PC version of the game all week which the nice chaps at 2D Boy supplied us with. Amazingly it surpassed all our expectations, it’s hard to pick fault with anything, yes it is THAT good! Our review will be ready a little later today as we want to try out the WiiWare specific features such as the 4 player co-op and of course how the game controls with the Wii Remote instead of a mouse. We recommend that only the most cautious of our readers wait for the review however, you c..
Good news for North America this week as Bomberman Blast is finally up for grabs. 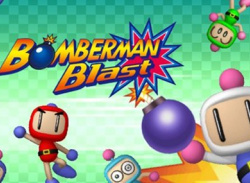 The gameplay probably doesn’t need much an introduction, but if you are curious to know how the WiiWare version stacks up then you can check out our Bomberman Blast review from when it came out in Europe a few weeks ago.